SPECIALIST drugs not readily available at present to patients who need them could be within reach at last after a change in Department of Health rules. Previously, drugs not approved by the National Insitute for Health and Care Excellence (NICE) were much more difficult to access in North Ireland thanks to the Individual Funding Requestion (IFR) system, by which doctors and patients obtain the drugs. That system is renowned for its complexity, however. The need for doctors to prove that patients requiring the drugs are different to 95 per cent of the population with the same illness is a key factor in making them difficult to obtain. 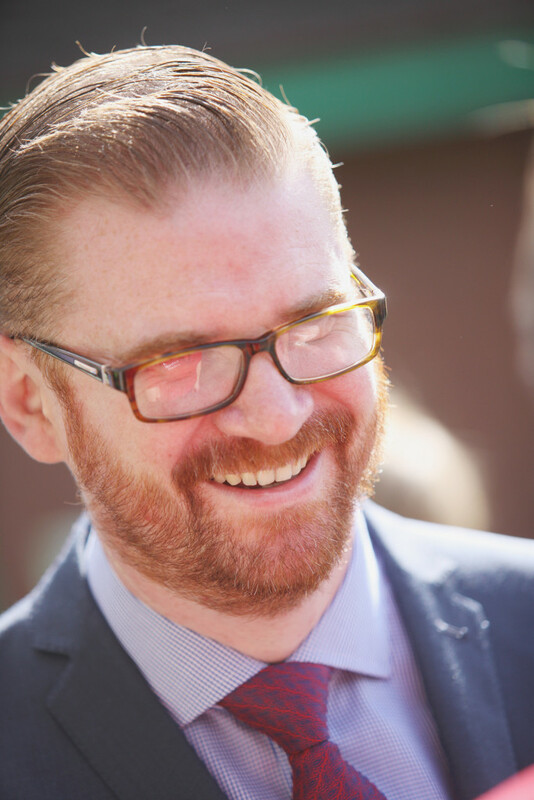 But now Health Minister Simon Hamilton has decided to change the rules in relation to drugs not approved by NICE. He’s to put in place a new system that will remove the complex criteria and instead put in place a regional scrutiny committee with a brief to ensue fair access to all drugs. Mr Hamilton said: “I propose to establish a short life task and finish group to commence the work to redefine exceptionality, create a regional scrutiny committee to establish peer review and consistency across the province, and revise the IFR guidance to provide more transparency. The Department of Health estimates that £2m is spent annually on drugs not approved by NICE and they believe that figure will rise to some £8m once the restrictions have been removed. Meanwhile, the Ulster Hospital at Dundonald is the latest hospital to feel the pressure after the closure of the City Hospital A&E in 2011. The Dundonald facility has been experiencing high levels of demand in recent days and rather than treating patients there, staff have been sending patients to the RVH. The Belfast hospital – which recently opened a state-of-the art new A&E – has itself been criticised for long waiting times. A Belfast Trust spokesperson said: “The Emergency Department at the Ulster Hospital is particularly busy at present and a temporary ambulance divert is currently in place.